Whether you agree or not, this could be the sexiest bikini photo of Anne Curtis. Of course, nothing can beat her sexiest act in Boracay some months ago. But using the bikini as the baseline, nothing can beat this Anne Curtis' sexiest bikini photo so far. 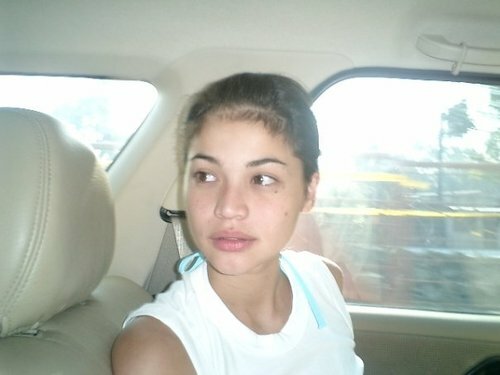 Of course you don't want to miss the rest of Anne Curtis' sexiest bikini photo inside and below. Enjoy!